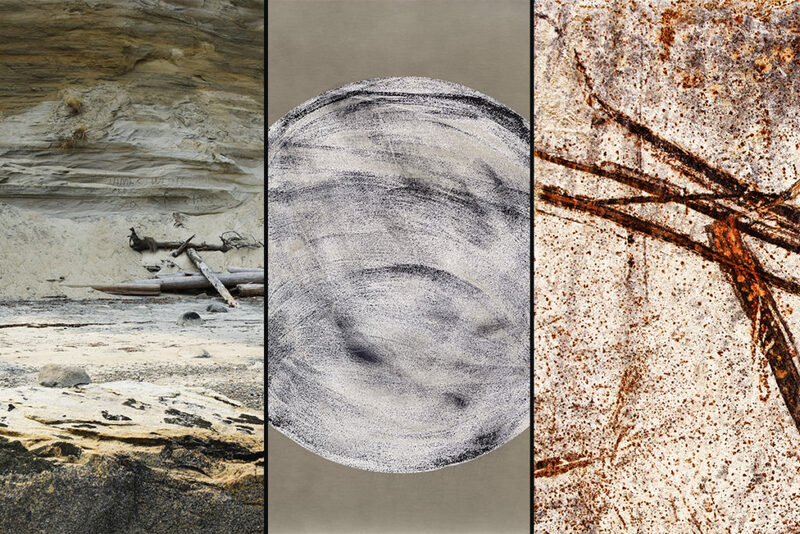 This show gives a glimpse of a larger series that links abstracted surfaces and atmospheric landscapes with darkroom experiments that take you through space and time. Contact me for an invite! What do I see when I look at you. …Is that where I’m looking? And something so much smaller. Developing a path through space. is real – Is it surreal? Does it feel? Just imagine. Does it matter where it’s dark? If time and space connect blindly. If I see the same thing as you. Or what you want me to see.